Seems like Baselworld 2017 has plenty of surprises for all of us. 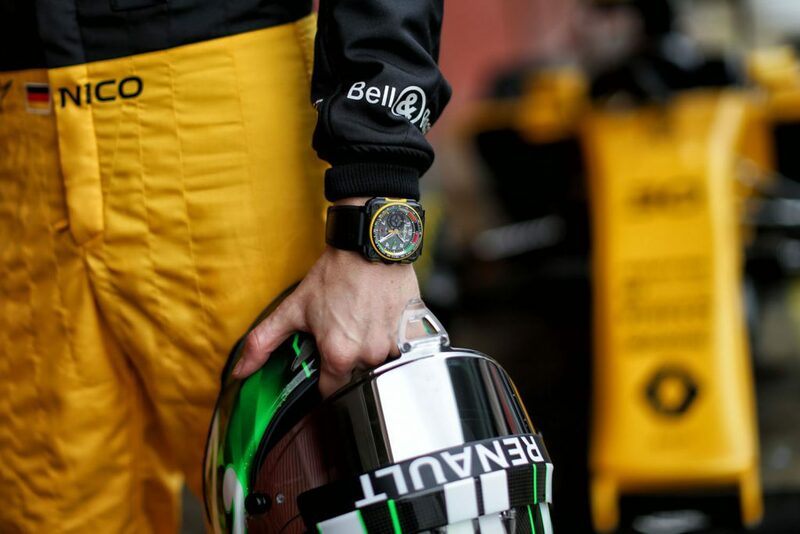 The renewal of the partnership between Bell & Ross and Renault Sport F1 only means one thing – exciting watches to lookout for. 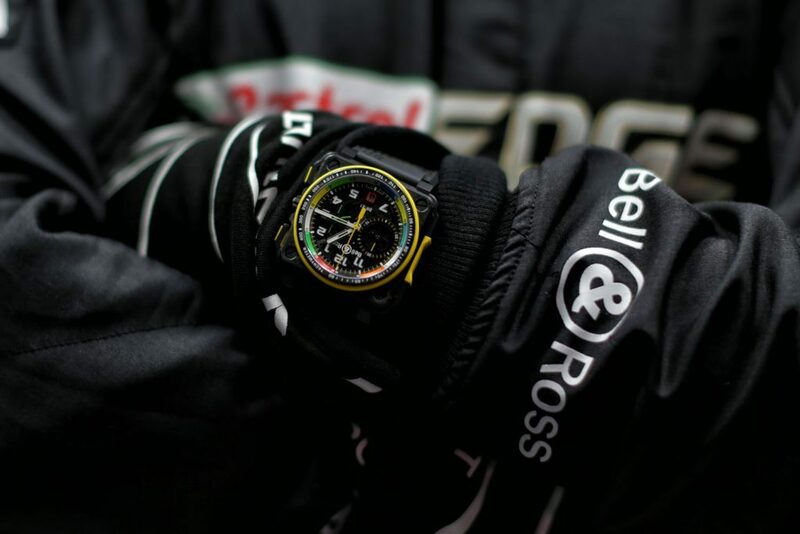 We all know that Bell & Ross is known for its expertise on military and aviation pieces so yeah a new race-car line of watches is indeed surprising. To mark this partnership, the Bell & Ross BR-RS17 Trilogy will be released for Baselworld 2017. 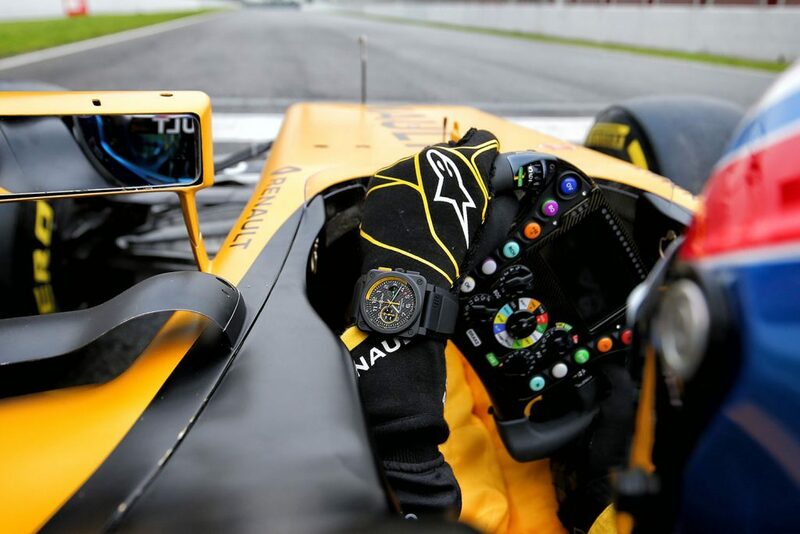 This trilogy includes 3 watches entirely dedicated to the Renault Sport F1 theme, exciting year indeed. 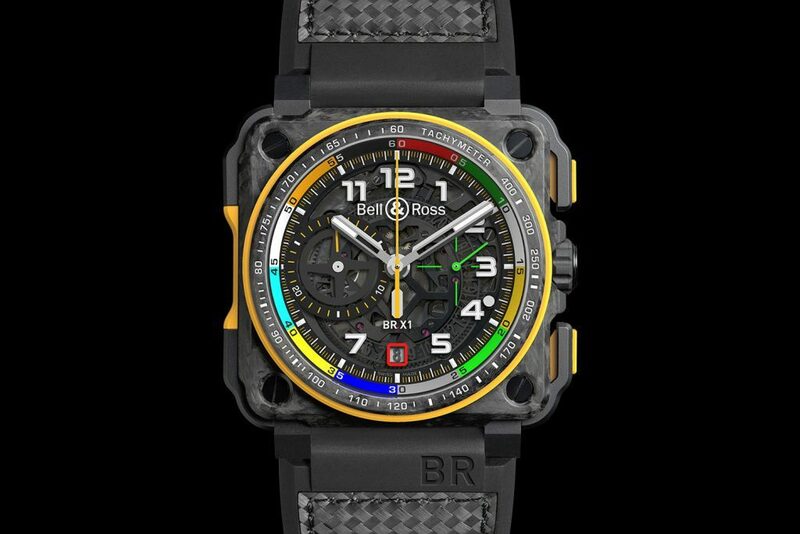 If you think you’ll get totally redesigned pieces, well think again… B&R is honest to its roots particularly the iconic round-dial-within-a-square-case concept that will be used on the new Formula 1 oriented BR-RS17 watches. However, some new touches will be introduced to fit within the racing theme including materials and of course design details. The interesting part though is that the new BR-RS17 trilogy will be affordable and more complex. As to how this is going to be delivered is beyond me but of course it’s very welcoming indeed. 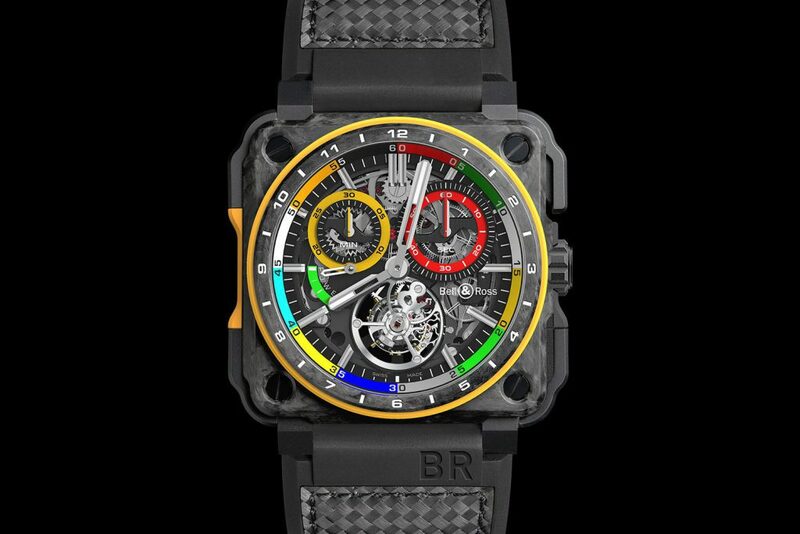 The BR-RS17 trilogy comprises of 3 chronographs mainly designed for drivers – classical automatic, skeletonized automatic, and high-end tourbillon skeletonized version. In the cockpits, the BR-RS17 trilogy answers the problem of measuring short intervals of time which is considered as the most significant in the racing world. 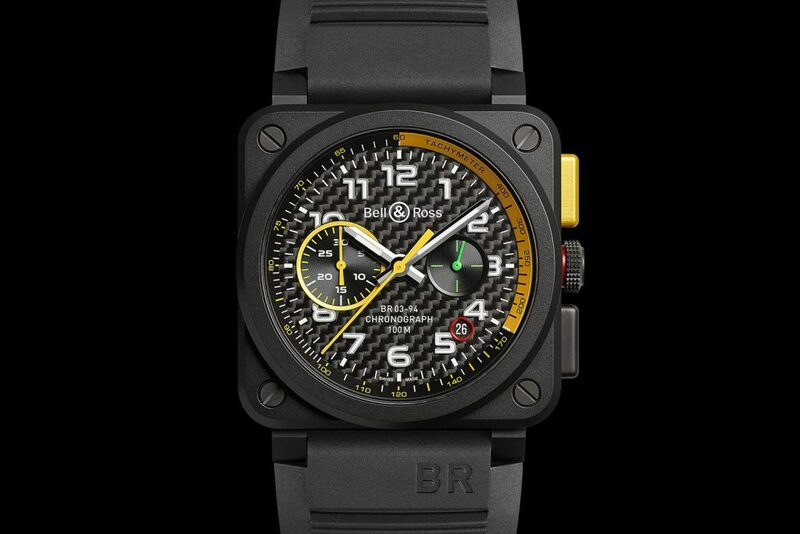 The complication of the BR-RS17 allows the measurement of the performance of the vehicles on the track. The BR-RS17 trilogy takes cues from the new Renault RS17 F1 car particularly its steering wheel design. In an F1 car, the steering wheel contains all the buttons that control the vehicle, in short it’s simply the control panel. The BR-RS17 trilogy creates bold and highly legible watches in resonance to the efficient design of the F1 steering wheel. The three watches of course exhibit the “Renault” yellow elements all throughout the watch particularly on the dial and case. 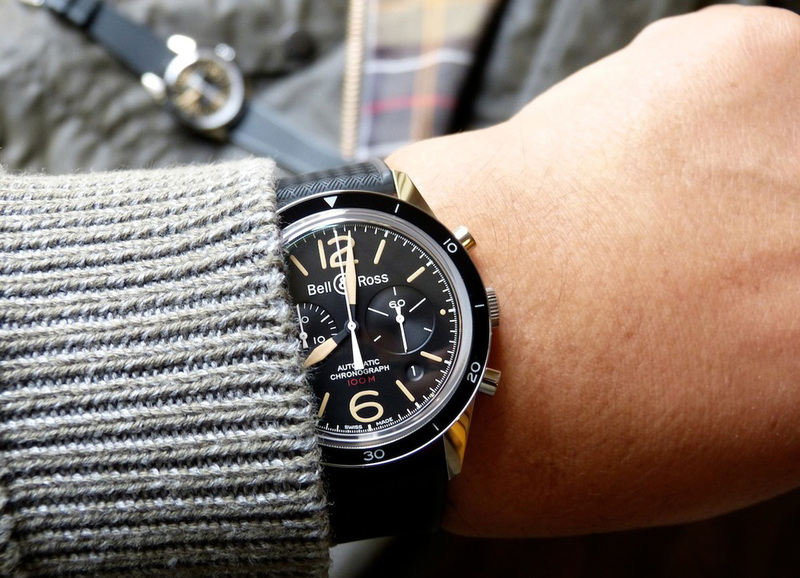 The Bell & Ross BR03–94 RS17 Chronograph is the automatic chronograph version which is based on the BR03 case (42mm x 42mm). It sports a matte black case with screws on each corner. It’s very light and tough thanks to its ceramic material which is also used on its two pushers (one in yellow and the other in black). I like the dial of this version mainly because its main plate is made of carbon fiver which is synonymous with racing. It also sports Renault F1 signatures such as black and yellow accents on the hands, tachymeter scale, and sub-counter rim. 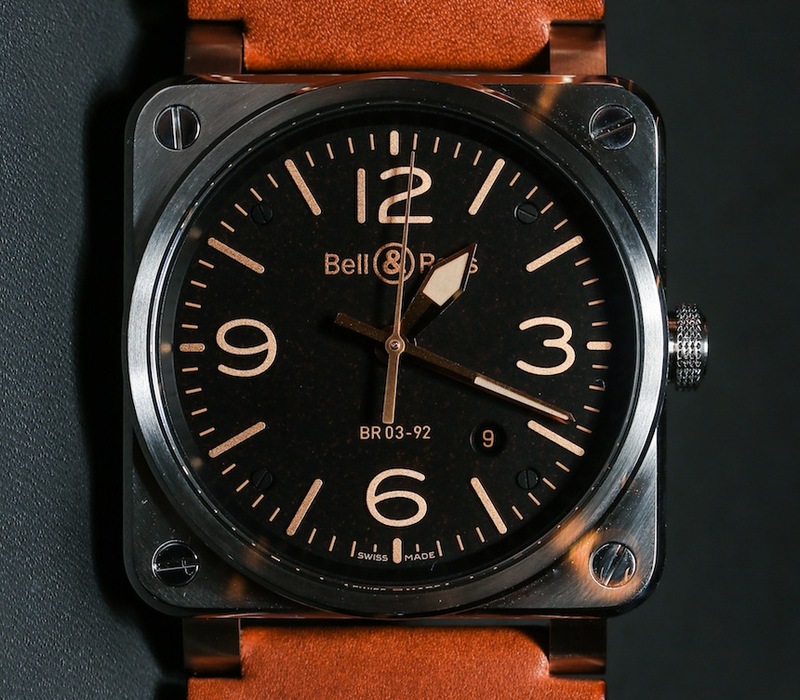 The B&R signatures are also infused since the case highlights bold military inspirations too. Powering the watch is an automatic chronograph movement calibre BR-CAL.301. Finally the third watch is the Bell & Ross BR-X1 Tourbillon RS17, the high-end version because of its Tourbillon. Combining a one-minute flying tourbillon at 6 with a mono-pusher column-wheel chronograph makes this movement one of a kind. The architecture is impressive allowing a closer view of the innards of the chronograph. This also passes as a skeletonized version because you can see the many elements of the movement through the sapphire dial. The column-wheel is found at 12, and you can even see all the levers, springs and gears that make this complication tick, impressive. What I really like about this watch is its paddle-style mono-pusher positioned to the right of the case, it’s a racing character indeed. The overall layout is relatively readable but of course we all have different preferences. This version is also fitted with a rubber and carbon fiber strap.